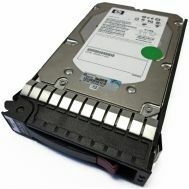 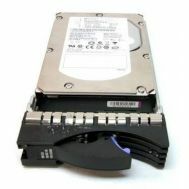 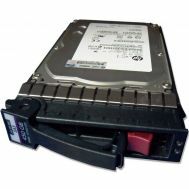 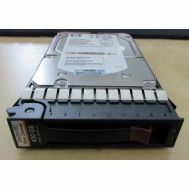 517352-001 HP 450GB 15K RPM Form Factor 3.5 Inches Hot Swap Dual Port 6GBITS SAS Hard Drive in Tray. 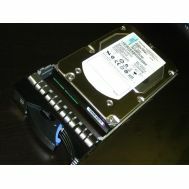 New Retail Factory Sealed With Full Warranty. 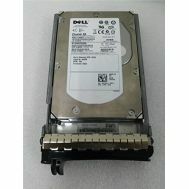 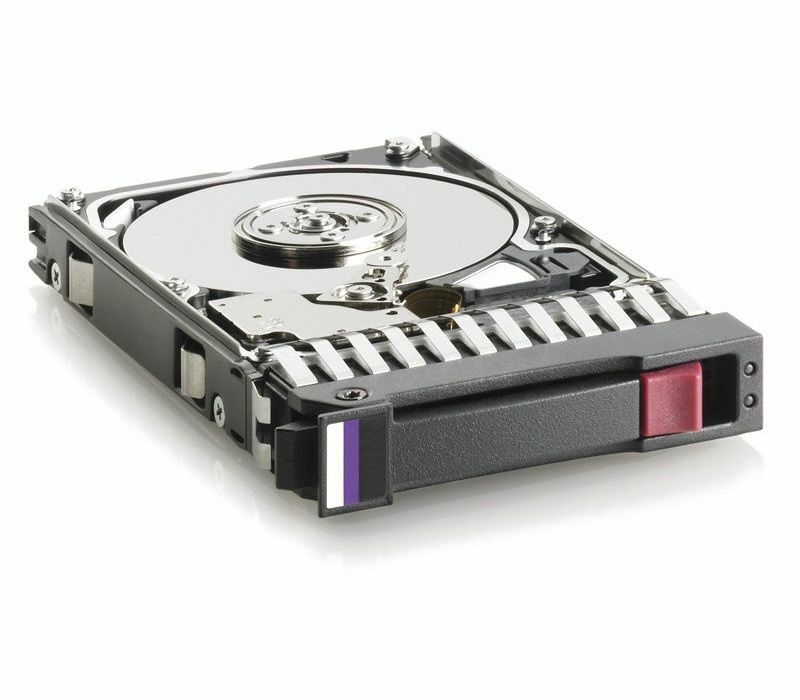 Home/Hard Drive/SAS-6GBPS/450GB-15K RPM/517352-001 HP 450GB 15K RPM Form Factor 3.5 Inches Hot Swap Dual Port 6GBITS SAS Hard Drive in Tray. 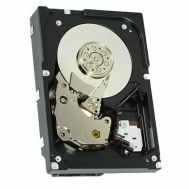 New Retail Factory Sealed With Full Warranty. 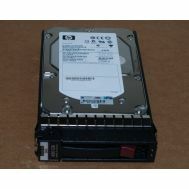 517352-001 HP 450GB 15K RPM Form Factor 3.5 Inches Hot Swap Dual Port 6GBITS SAS Hard Drive in Tray.